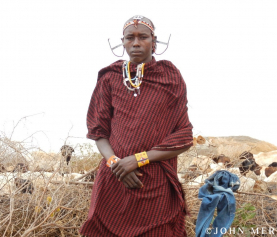 Murrans [warriors] are not only critical to Maasai culture; they’re also key to the success of our organization. That’s partly because members of this age class make up the majority of the Guardians themselves, but also because they are an important and active part of the community that Lion Guardians serves. We have begun to hold forums with groups of local murrans to help raise awareness of our work, as well as open up a better dialogue between community members and our organization. In the dispatch below, our office manager John Merishi reports from the latest of these gatherings. The meeting was attended by twenty-nine local murrans, as well as several members of the Lion Guardians team. At the start of the meeting, a murran from the family where the meeting was held welcomed us, as is the norm for Maasai meetings. After the warm welcome, we took the opportunity to encourage the murrans to freely participate in the discussion. First, Guardian Kamunu narrated the history of Lion Guardians, mentioning that the organization started about ten years ago with three murrans; since then, the organization has grown by leaps and bounds and now employs more than fifty community members across three local group ranches. Kamunu also explained that the warriors employed are trained in literacy and use of technology in order to be able to fill out forms, monitor lions, and help their communities. 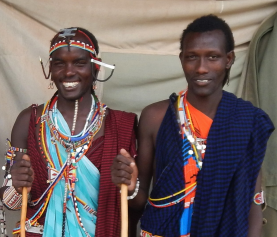 He also stressed that the organization allows warriors to live in their villages, continue with the tradition of being a murran, and participate in age-set activities, therefore helping them protect their communities while preserving the Maasai culture. We gave the murrans who attended a chance to mention the various forms of assistance that Lion Guardians offers to communities, and it was encouraging that most of them could identify at least one. 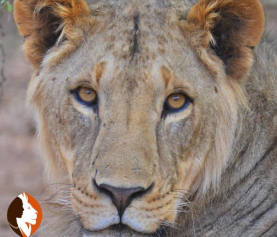 In particular, they expressed their satisfaction about Lion Guardians’ quick response to depredations, explaining that this goes a long way in building tolerance towards lions and trust of the organization. They also praised Lion Guardians’ staff for always showing respect to the community, even in very tense moments. 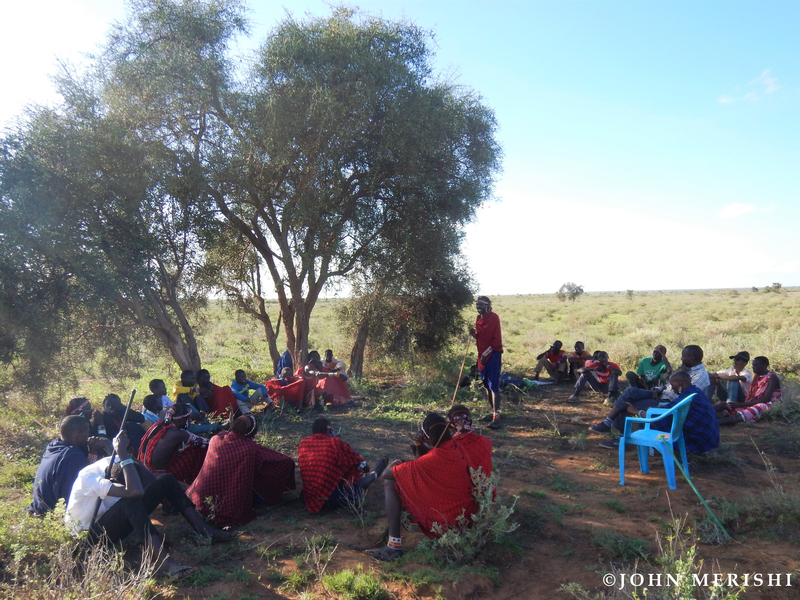 The discussion then turned to the fact that communities do benefit from choosing to peacefully coexist with wildlife. The murrans agreed with this, with those in schools stating that they have learned a lot about conservation in school, and noting that many students are now accessing scholarships and bursaries because of wildlife. As far as their own experiences with coexistence, they acknowledged that there is huge pain associated with the loss of a cow, since livestock is the only source of livelihood. Despite this, however, the meeting’s participants did promise to maintain tolerance towards wildlife and to help Lion Guardians’ efforts when possible, such as sharing reports of lions with Guardians. It was a very successful meeting, with enthusiastic and encouraging participation. We look forward to holding more of these forums in the future to continue to connect with murrans in a more structured way.